We first meet Vilori in Runs In Good Condition. He’s a 200-year-old curmudgeonly Elf on Linus’s campaign staff. He doesn’t like Linus much at first and will continue to call him a “thundering moron.” He was a Ranger back in his younger days and one of the first members of the original Rangers Union. He’s married and has two grownup children that we’ve never met. 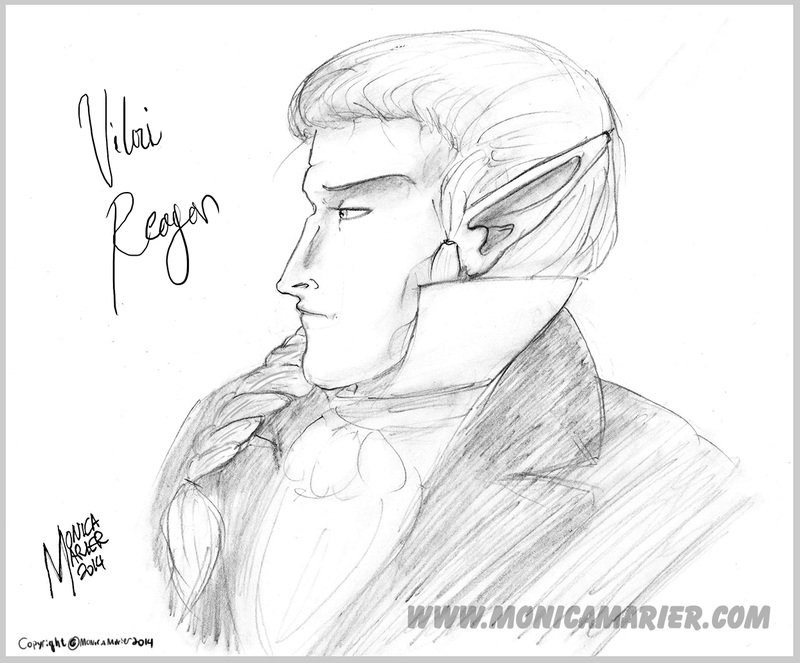 *Vilori had a very sheltered youth and wasn’t even allowed off the family estate until he was fifty years old. *He created the first “desk job” for Rangers solely so he could spend his days indoors and so he had an excuse to leave home every day. *Vilori did most of his early work with a Human man named Harcourt, his best friend. When Harcourt grew old and passed away a lot of Vilori’s love for the job died too. Vilori’s story will become further entangled in Linus’ as it progresses. Keep reading for more info and I hope you like this new feature. If you have any further questions about Vilori, please post them in the comments!